SKU: HalterGuard. 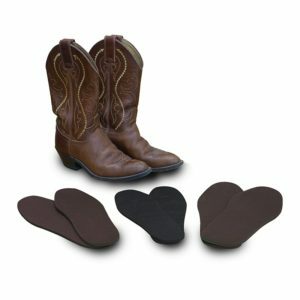 Categories: Shop All ThinLine Products, Flexible Filly Horse Products, Horse And Rider Tack. Tags: fleece halter set, fleece tube set, halter cover, halter guard, merino sheepskin halter set, nose guard. Why Fleece Halter Covers? We asked the same question and came up with a better alternative. The ThinLine Soft Halter Guard Kit will prevent rubs or provide extra protection while trailering and your horse will love the soft ThinLine feel. Horse owners will adore its cleanliness and durability. Plus, sturdy hook and loop closures keep these securely in place. Make any halter a ThinLine Halter and forget about all that washing! 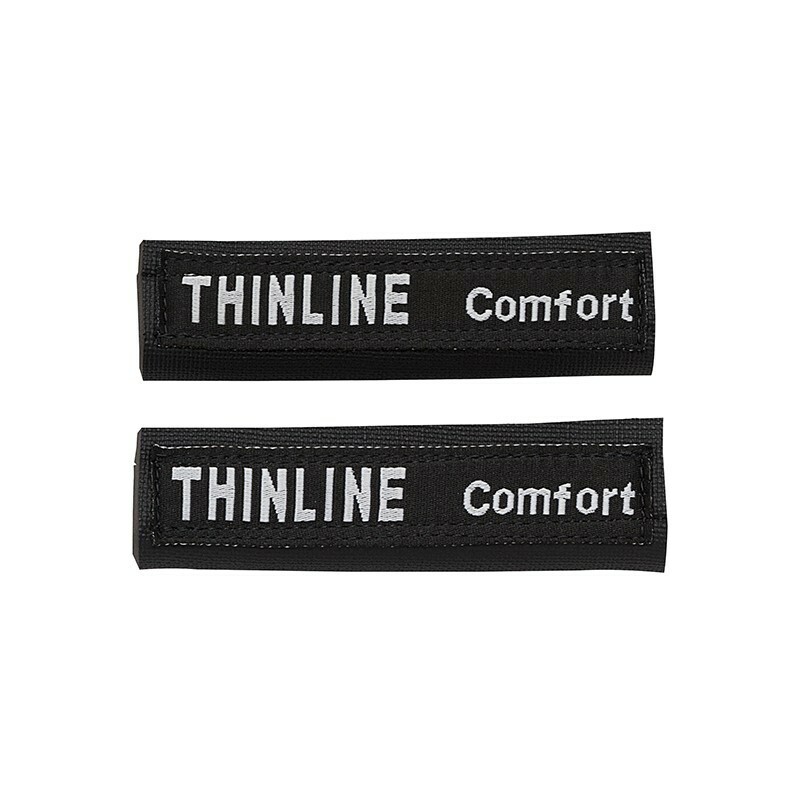 ThinLine stays clean and is designed to outlast your turnout halter.